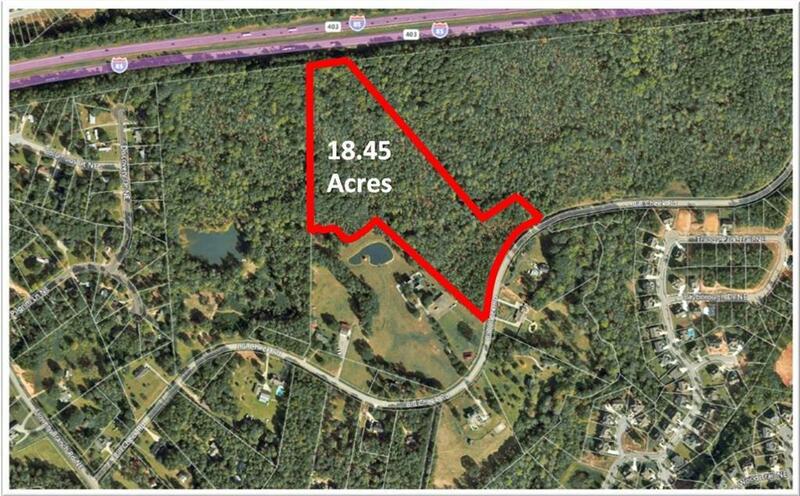 18.45 acres in prime NE Gwinnett ideal for development of single family homes or a one of a kind estate or family compound. 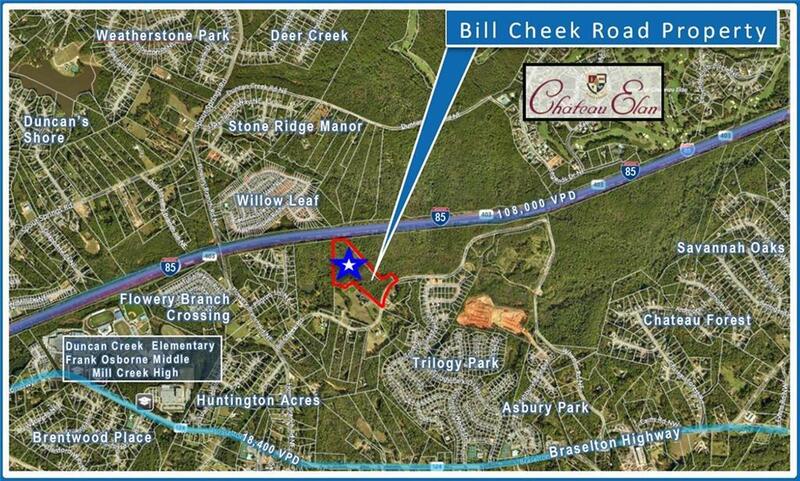 Gently rolling land in extremely convenient location between 2 luxury developments, Chateau Elan and Hamilton Mill. Water, gas and electric available on-site and sewer directly across the street. 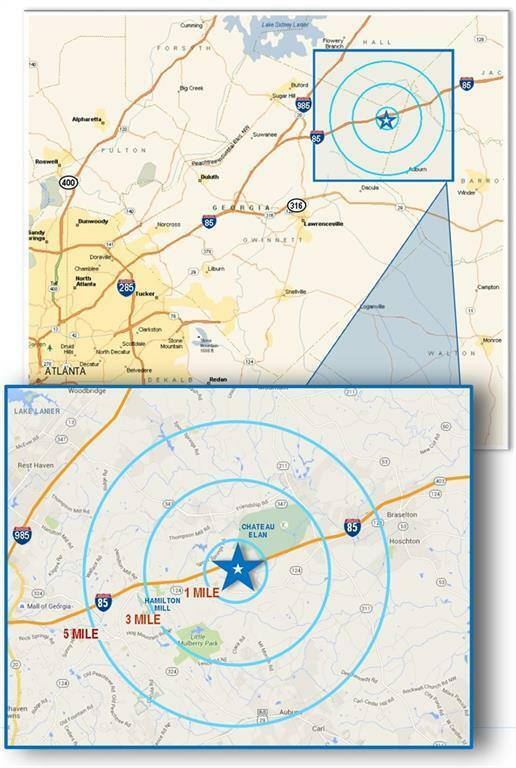 6 golf courses with 99 holes of golf are within 3 miles in either direction. Top ranked public elementary, middle and high schools are 1 mile away. Wealthy demographics. Easy access from I-85. 3 miles to Publix, Home Depot, Walmart, Aldi, Kohls and more.